Spider Pixel LED outfit | LED Clothing Studio Inc.
Ultrabright programmable LED bulbs, shock\waterproof IP68 flexible body shields. Spiders. These little creatures are fearsome yet graceful. 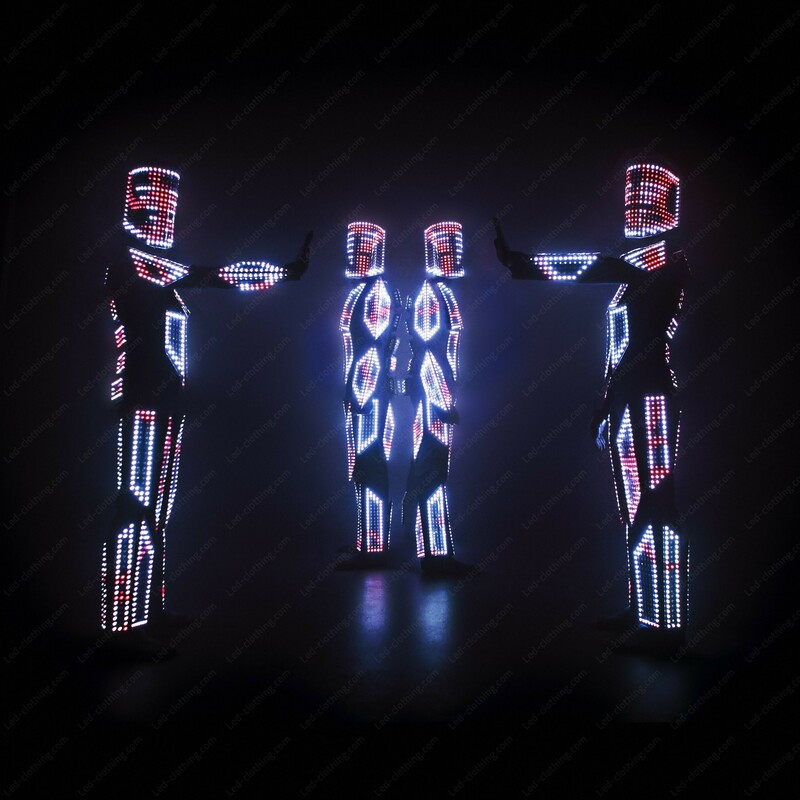 Their poise and intrigue reflects the entrancing performance that our luminous clothing will give you! 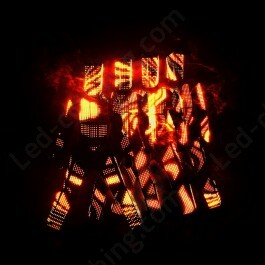 With this shockproof and waterproof LED pixel outfit design, there are so many ways to enchant your audience! This wearable technology uses a combination of motion design features, including flexible LED shields, and pixel mapping. Want to spin your own web of light, darkness, and mystery through your performance? 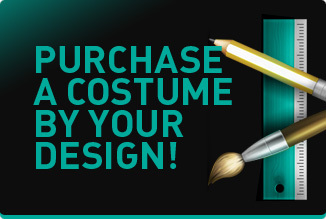 Use this LED costume to give your audience the LED light show they’ve always wanted!